Love hockey but don’t want to lace up your skates? Slap Shot Hockey is perfect for you! 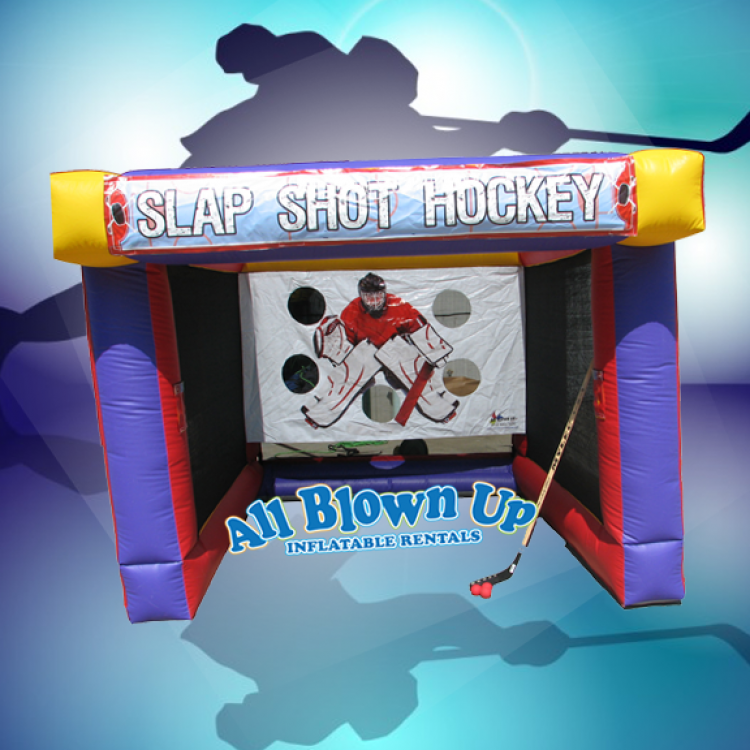 Practice your slap shot skills in the warmth of the sun!